Wouldn’t it be great if students could run chemistry experiments until they understood precipitates or sublimation… without using the chemistry lab? How about dissecting the ligaments of the forearm… without the actual cadaver? CLiC has partnered with Gale to bring you discounts on two resources that will save your institution money; while allowing your students to repeat lessons until they understand at anytime of day or night. Check out this less than 2 minute video for a sneak peek. 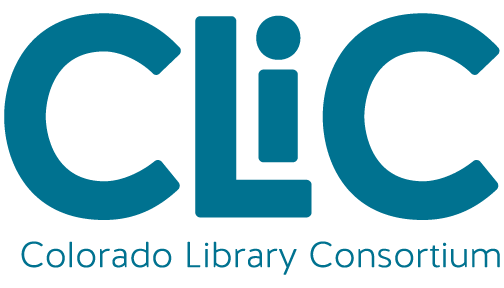 CLiC is always working to save your library money. We are excited to announce our newest partnership – WorldBook! Stop thinking about the dusty books from your childhood. This is image-driven navigation, videos of experts answering questions, and timelines containing historical notes. CLiC licenses electronic resources and database products for YOUR library to deliver to your patrons/students. Don’t see a product listed within our site? Contact us to discuss possibilities! Recently we’ve added a package of Gale/Cengage databases for multi-type libraries to consider, and we’ve added BrainHQ to the roster of public library offerings.